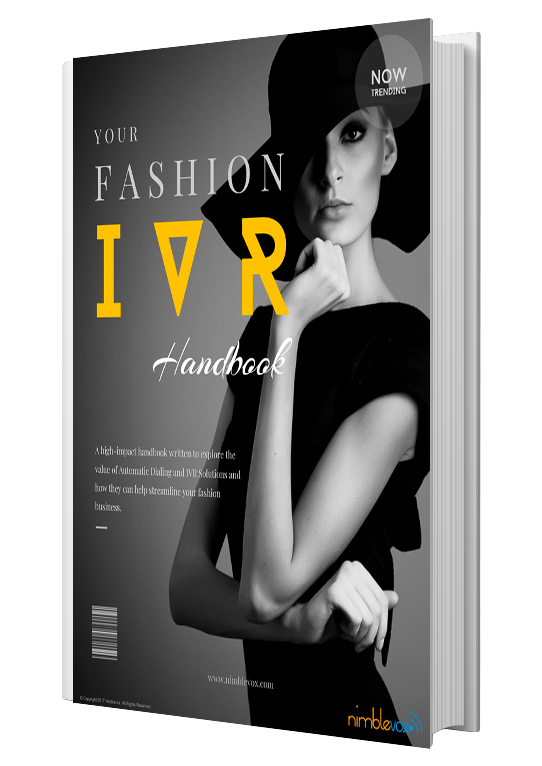 A high-impact handbook written to explore the value of Automatic Dialing and IVR Solutions and how they can help streamline your fashion business. Ringless Voicemail adds a new communication twist to have your message stand out from alternative means of delivery more effectively. Proactive outreach via Outbound Calling offers many benefits for organizations and their clients. This White Paper provides industry statistics on the most common outbound calling applications, and offers 10 outbound dialing considerations to help you get started with automated campaigns using the voice channel. Ringless Voicemail adds a new communication twist to have your message stand out from alternative means of delivery more effectively. You’ve heard them and you hate them! It’s the press or say 1 with endless menus that make everyone cringe. 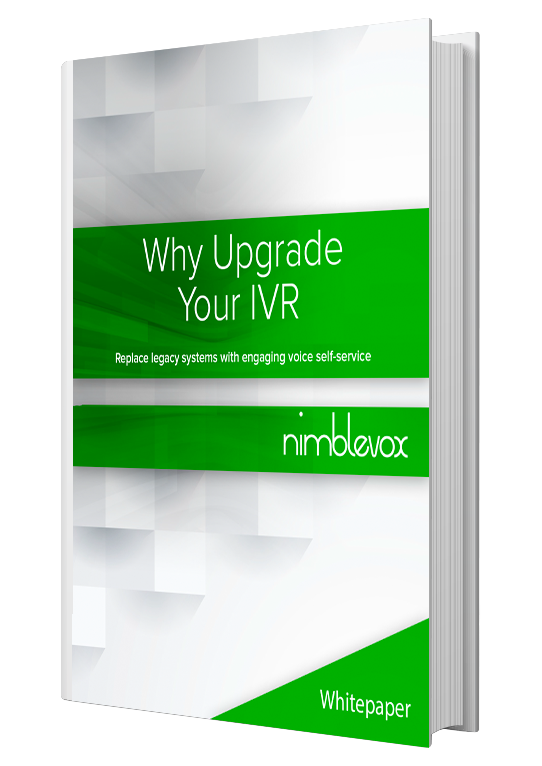 This White Paper arms you with the red flags to look for in IVR systems along with examples of statistics to help your organization understand when the time is right to pull the trigger on an IVR upgrade. You will find specific steps on how to make your IVR more engaging and effective with cloud-based efficiency. Scalability, reliability and overall business agility are just a few examples of noticeable benefits of the cloud-based applications today. This White Paper looks at how IVR applications become more accessible, easier to customize, and ultimately more effective with the use of graphical tools that do not require developers to deploy in a pay per use model.